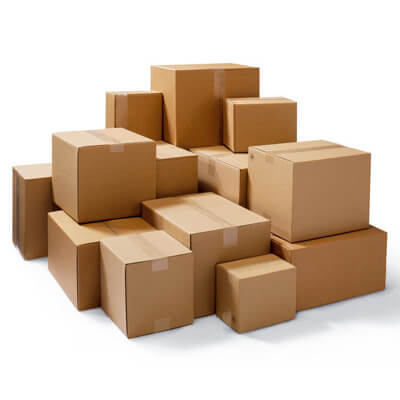 Over 300 sizes of double wall boxes in-stock, dispatched the same working day! 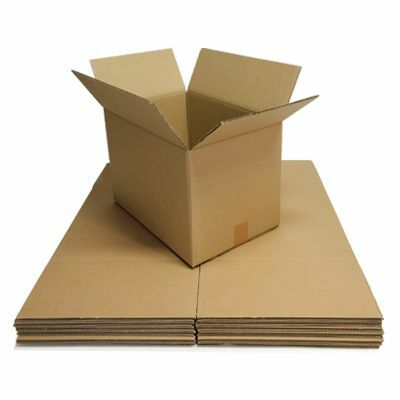 Choose from the biggest in-stock choice of double wall cardboard boxes you’re likely to find in the UK. 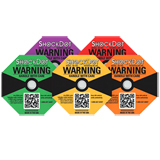 Buy your size from stock in handy packs ready to use. Strong boxes, manufactured from superior grade twin-fluted corrugated board, that are highly crush resistant and hold up to 30kg. 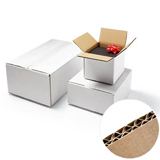 Our double wall boxes are constructed from 'B' and 'C' flutes lined with 125gsm brown kraft paper, making them ideal for packing, storage and shipping cartons for heavy and fragile goods. 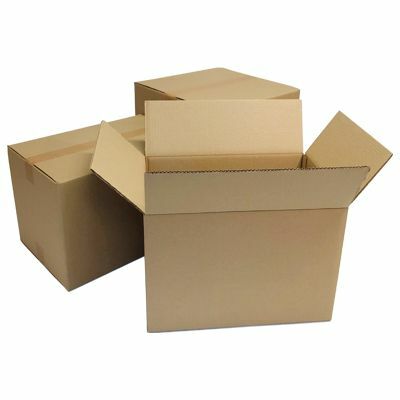 Buy double thickness cardboard boxes for large boxes, better stacking and heavier contents. 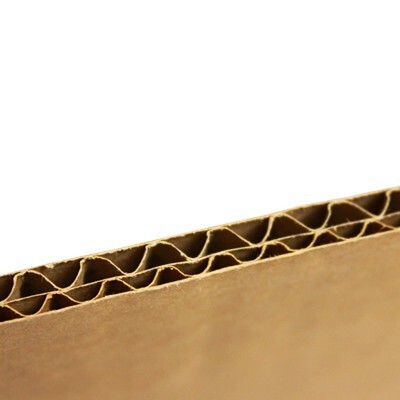 With two layers of brown corrugated board, they provide superior rigidity, stacking strength and double wall protection from knocks and bumps. 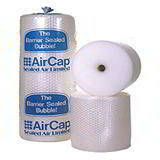 Perfect for large scale transport. 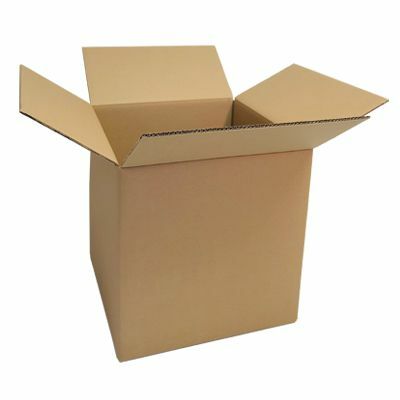 If you can’t find the right sized box, we also manufacture bespoke cardboard boxes to your exact specification – enquire for more details. You can see the full range by selecting ‘view all’ from the drop down lists. Alternatively, you can choose a specific size range to hone in on your ideal specification. 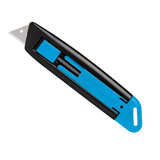 Now you’ll know if your carrier hasn’t been handling your parcels with care!